Tokyo 2020 has revealed the design of the Torch and details of the Torch Relay for next year’s Paralympic Games, five days after the same was done for the Olympics. The relay is due to take place from August 13 to 25, comprising three parts. Flame festivals, including one in Stoke Mandeville in Great Britain, widely viewed as the birthplace of the Paralympic Movement, will start proceedings between August 13 and 17, before Torch Relays take place across Shizuoka, Chiba and Saitama Prefectures in Japan. Part three will then see flames from each flame festival brought together in Tokyo on August 21, where the official Paralympic flame will be lit. The final four days of the relay will then take place across the city. 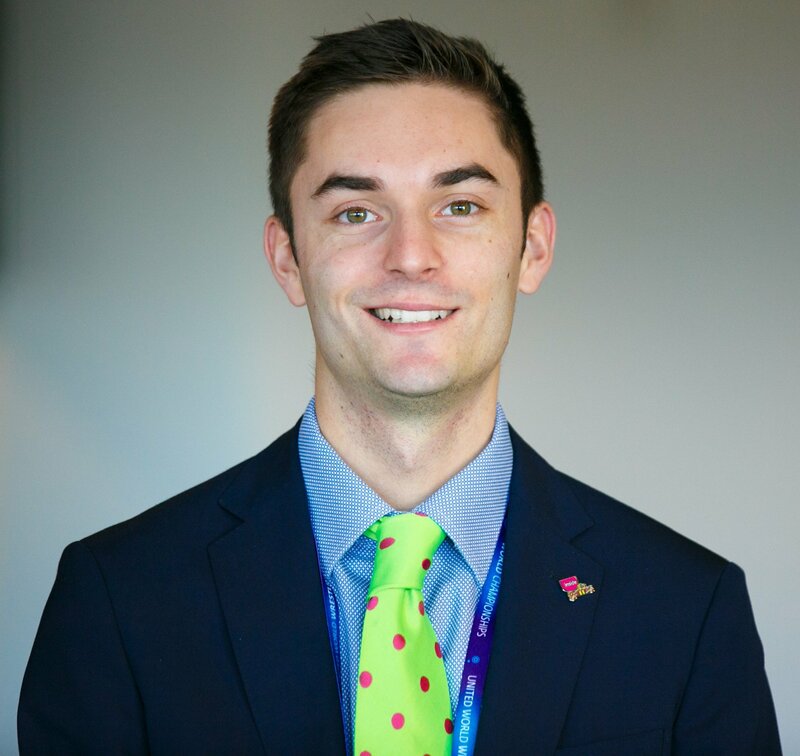 “The Tokyo 2020 Paralympic Torch Relay will give everyone an opportunity to reflect on a new partnership between people of different backgrounds and abilities, and between people and society, aiming to help everyone appreciate that there is ‘unity in diversity’,” Tokyo 2020 said. “Torchbearers will run in teams of three persons without knowing in advance who the other torchbearers on their team will be. 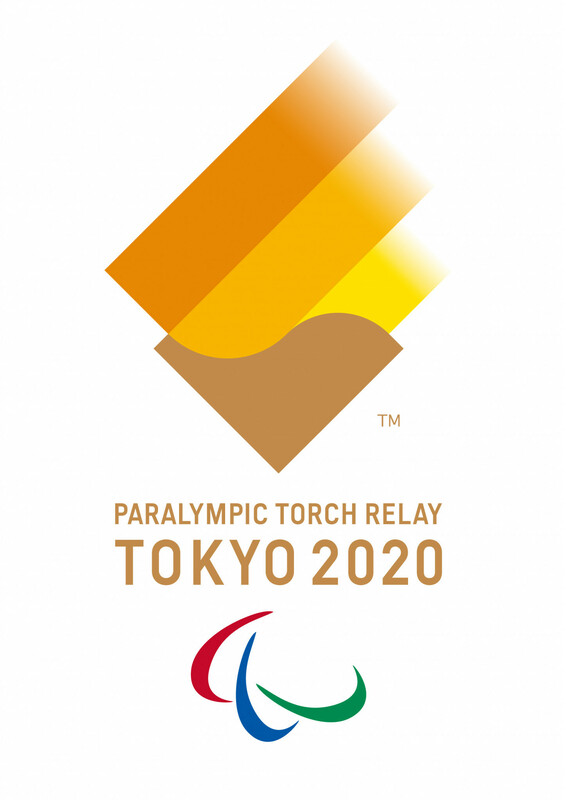 The design of the Torch Relay emblem is based on the overall Tokyo 2020 emblem, allowing for “consistent images to represent all Games activities”. A Japanese woodblock printing technique known as fukibokashi was used to create graduated tones across two colours, with golden yellow said to symbolise diverse individuality and ochraceous to create a “festive feeling”. 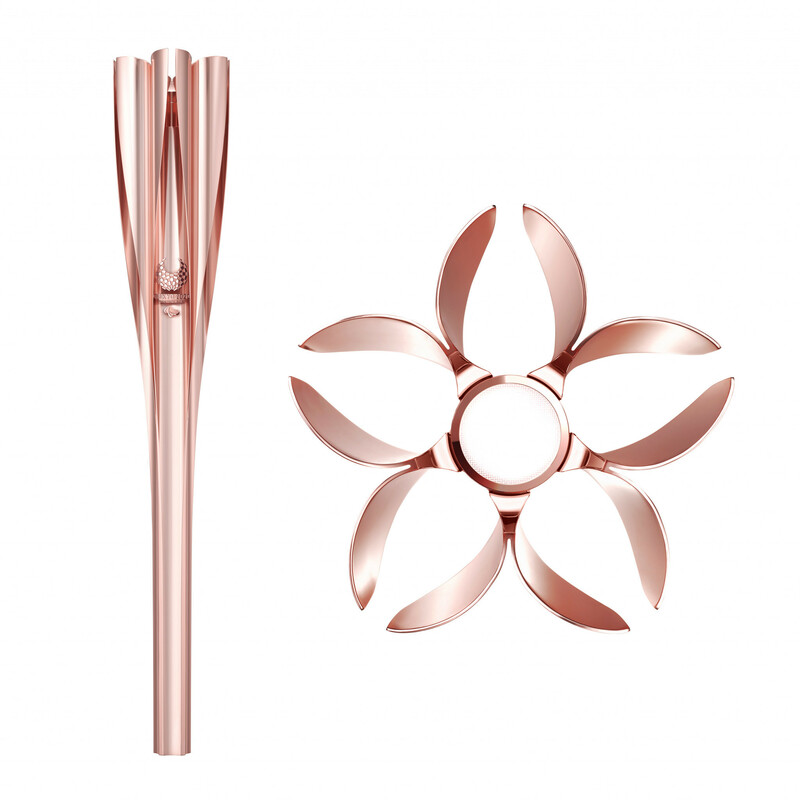 The Torch itself was designed by Japanese firm Tokujin Yoshioka and is said to depict the shape of a flame, while also resembling the traditional Japanese sakuramon cherry blossom emblem. 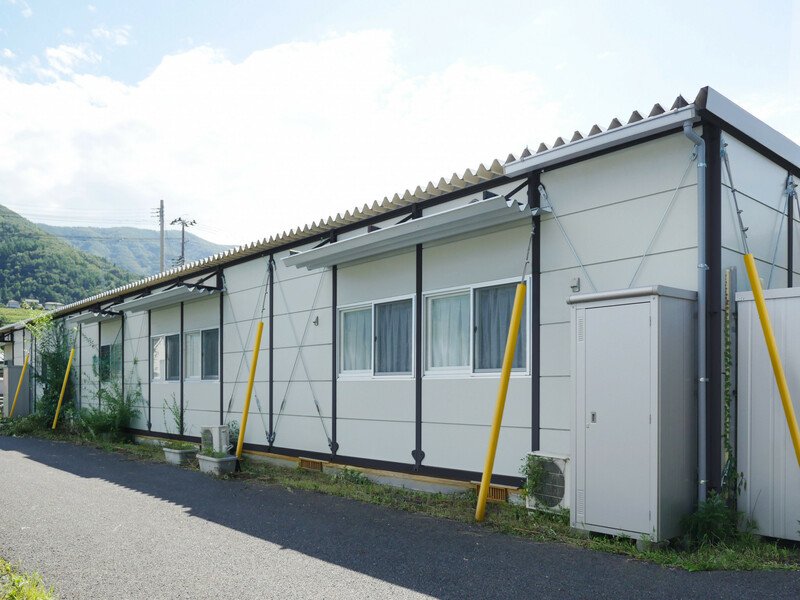 It has been made partly with aluminium waste from the construction of temporary housing built in the aftermath of the 2011 great east Japan earthquake. According to Tokyo 2020, its weight and shape was designed to make it easy for anyone to handle and features a positioning mark indicating the front of the Torch for those with a visual impairment.